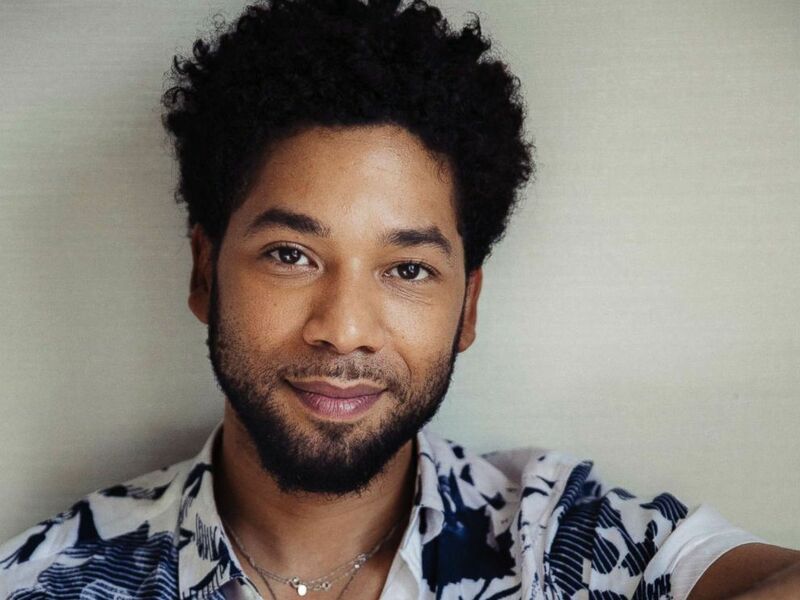 Jussie Smollett will not get up close and personal with his fans in L.A. this weekend, and it's because there are concerns about his safety just days after the Chicago attack. Jussie's playing a sold-out show at the famous Troubador Saturday night ... and he was scheduled to have a meet-and-greet session -- but it's been canceled. An email was sent Friday afternoon to all ticketholders that reads, in part, "For security reasons we cannot accommodate any meet & greets." The email doesn't refer to any specific threat.